A new year calls for a new makeup routine and one that works best with these cold winter days. 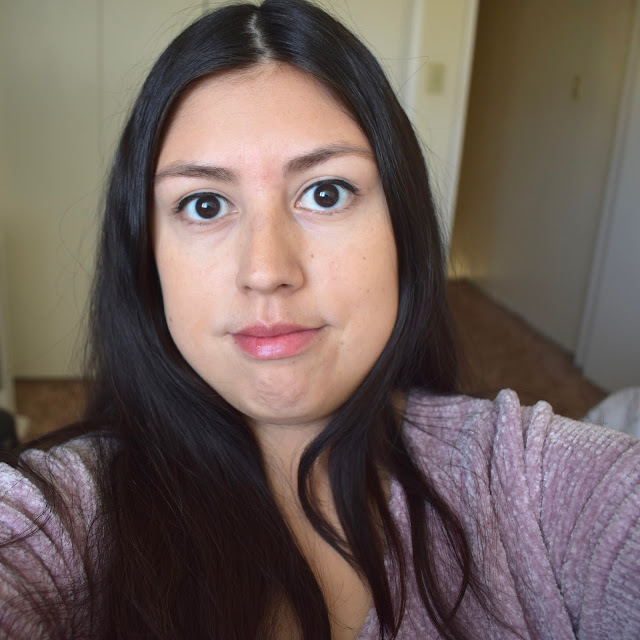 My skin can be difficult when wearing certain makeup products because they tend to accentuate the dryness. 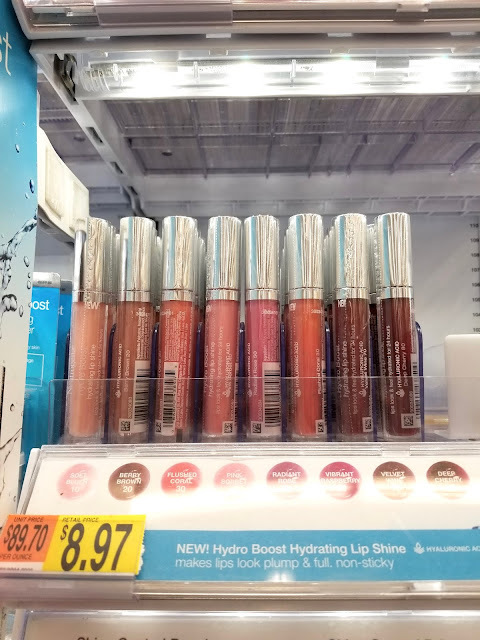 The Neutrogena Hydro Boost Cosmetics have made a difference in how makeup looks and feels on my skin. 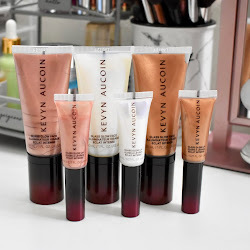 Find out more about these products below and how easy they are to incorporate into your own makeup routine! 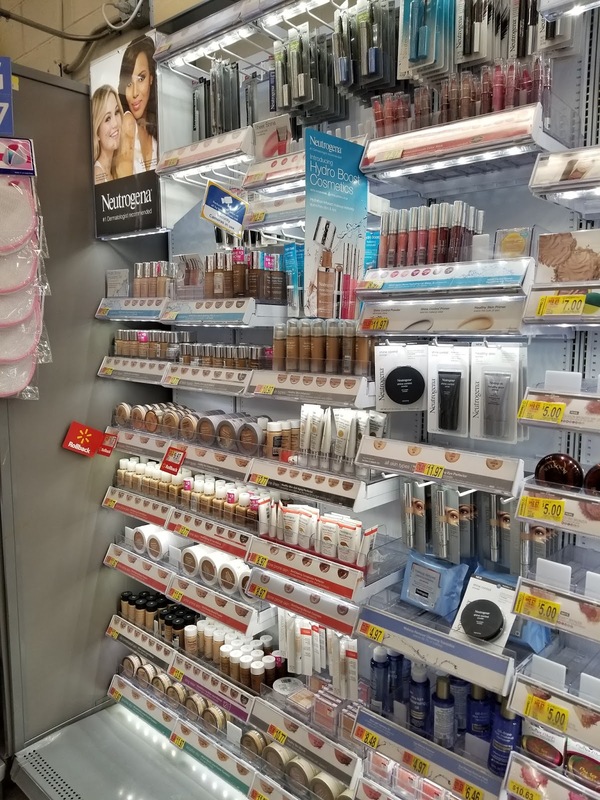 You can find a range of Neutrogena products at your local Walmart. I picked up the Neutrogena Hydro Boost Cosmetics which have hyaluronic acid to hydrate the skin. All of the products have a lightweight feel and keep everything looking fresh. When it comes to my makeup routine, I use Neutogena Hydro Boost Hydrating Tint in the shade Natural Beige first to even out my skin and cover up any imperfections. 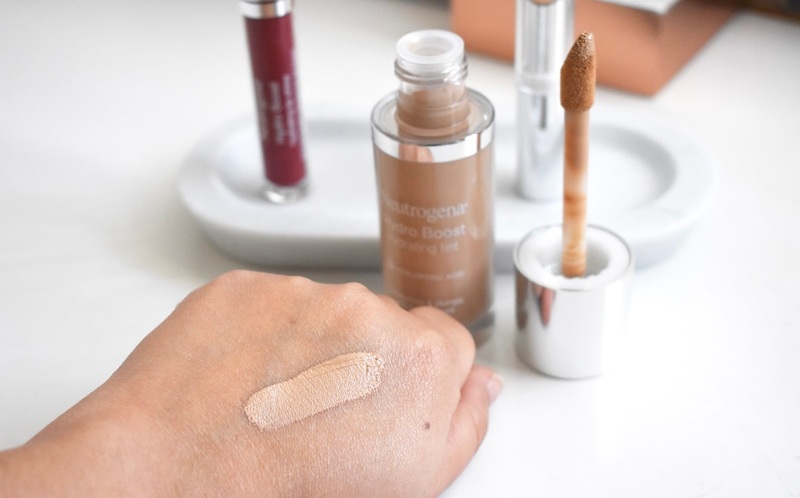 I love how hydrating and lightweight the formula is which makes feel amazing to wear all day long. It does not settle into my fine lines and it gives a natural finish to the skin. 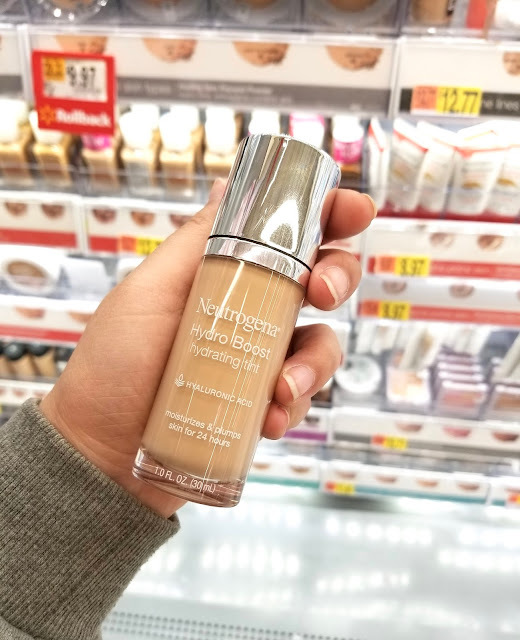 If you are looking for a foundation to give you a natural finish while also clearing breakouts, you can use Neutrogena SkinClearing Liquid Makeup. 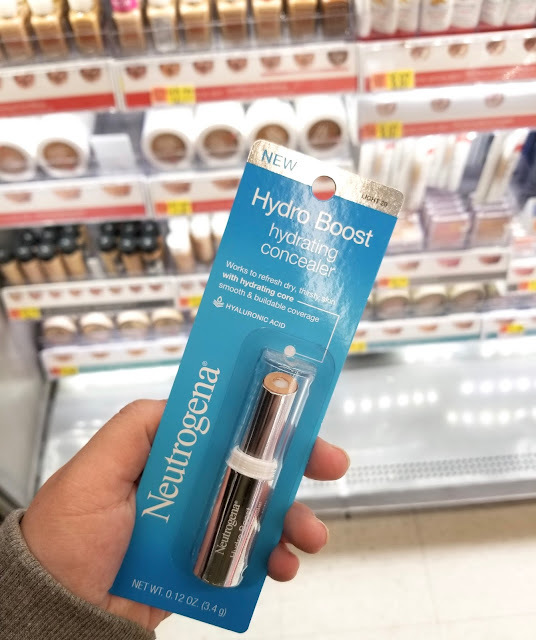 To cover any redness or imperfections on my face and under eye areas, I use the Neutrogena Hydro Boost Hydrating Concealer in the shade Light. 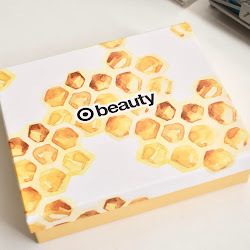 It glides on so smooth and has a unique core to instantly give the skin more of a hydrating feel and look. 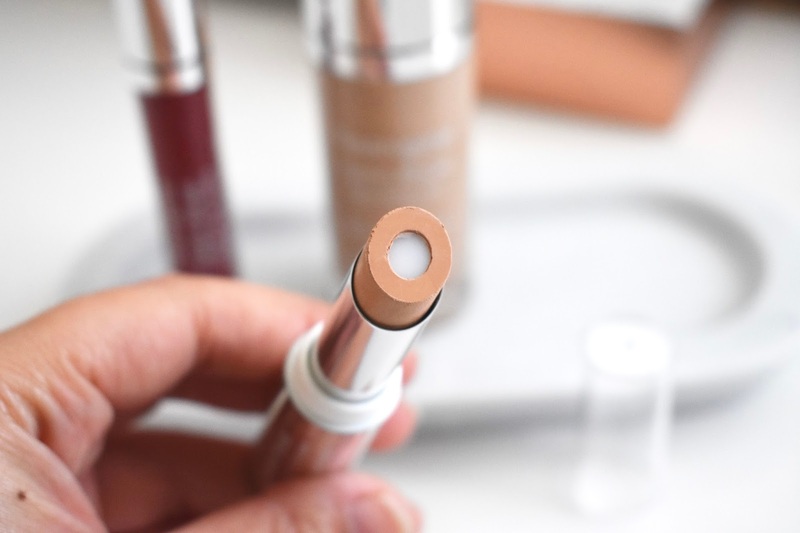 This concealer has made my makeup routine more simple and quicker since I can cover anything I need to with one product. Covering up acne or trouble spots can be difficult, but there is also the Neutrogena SkinClearing Blemish Concealer that is oil-free and can reduce the appearance of blemishes with ease. 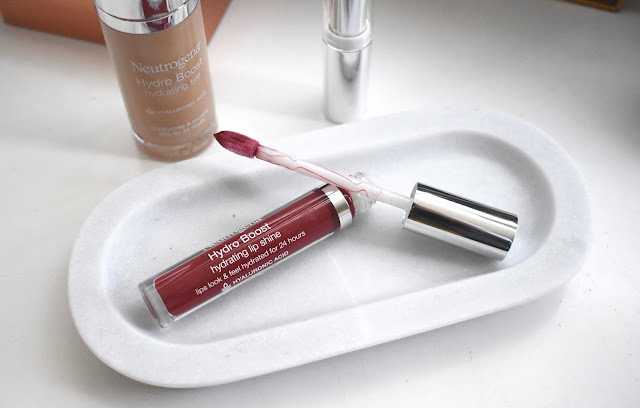 Something that I have been loving in addition to the rest of the products in my makeup routine, would be the Neutrogena Hydro Boost Hydrating Lip Shine. The shade Velvet Wine gives my lips the perfect everyday shade while keeping my lips soft and smooth throughout the day. 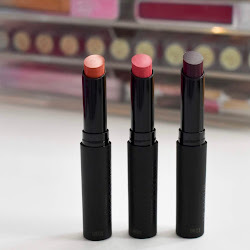 It is pigmented, feels comfortable to wear, not sticky at all, and gives lips a fuller look. 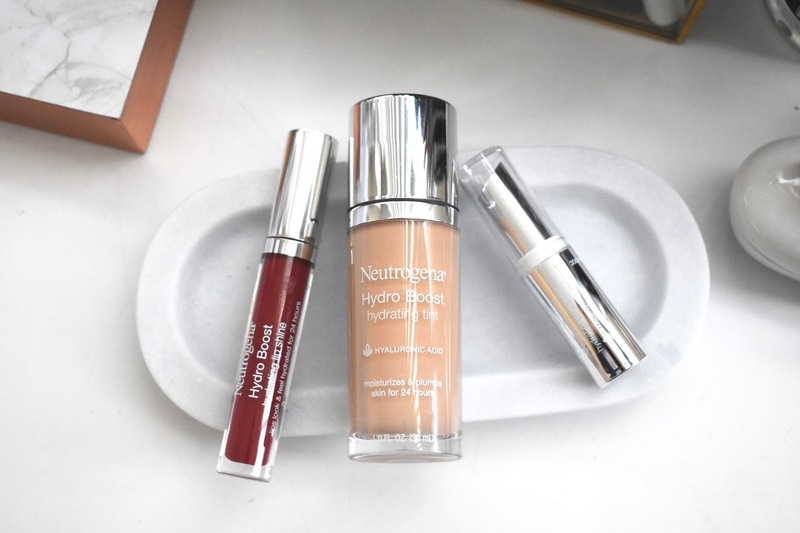 My makeup routine has now been updated for the new year and the products from the Neutrogena Hydro Boost line have been amazing for my dry skin. You can learn more about the products here.